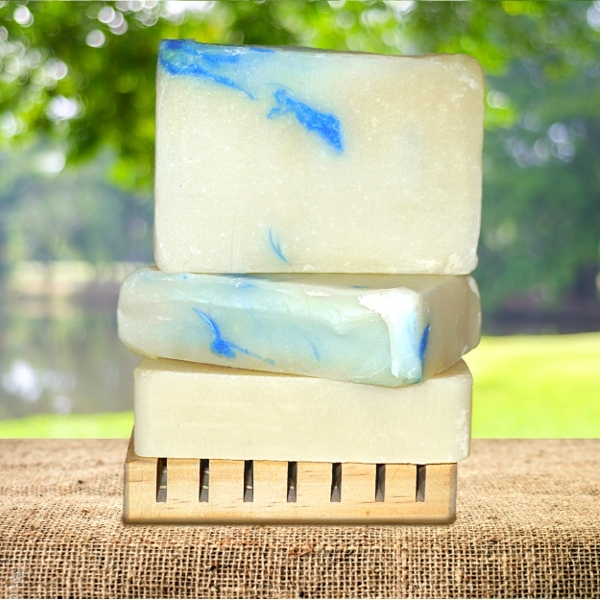 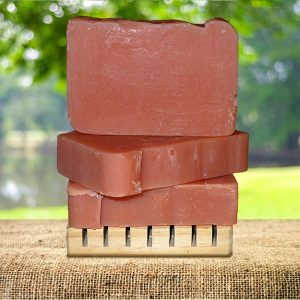 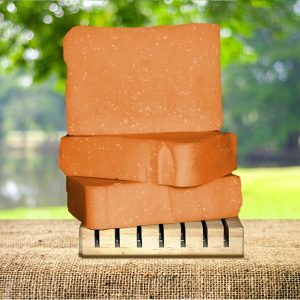 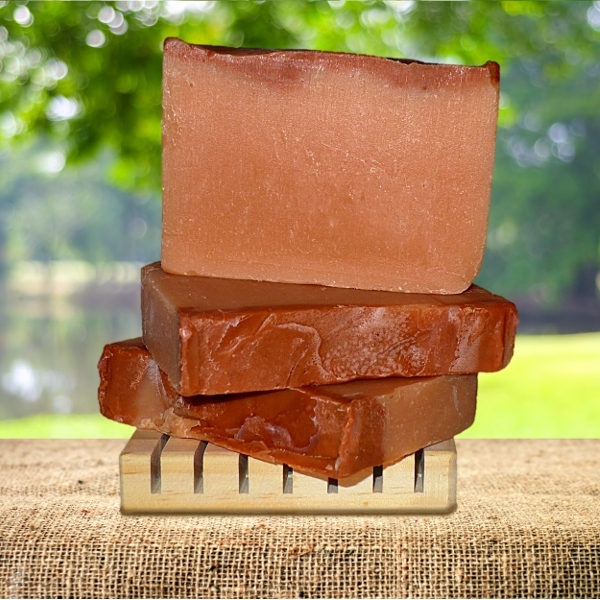 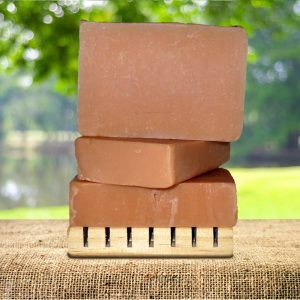 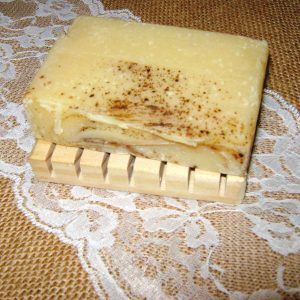 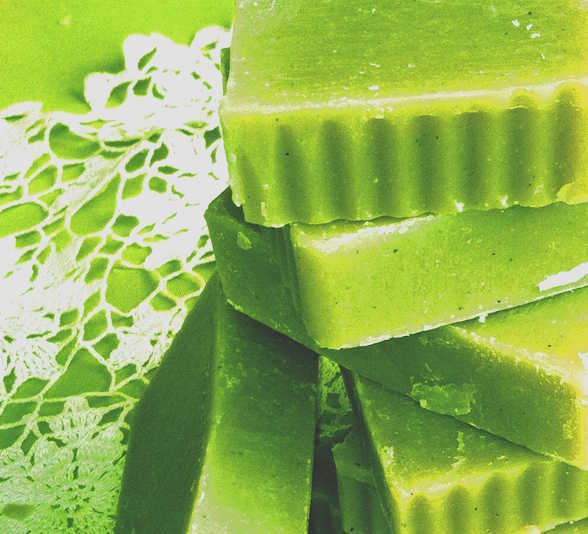 Our soaps are made with a unique blend of oils. 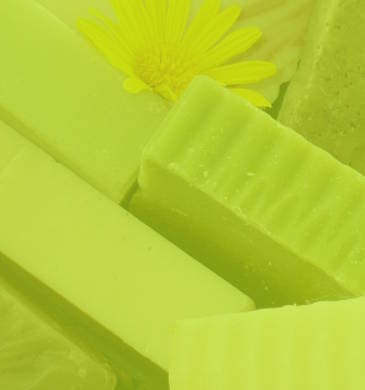 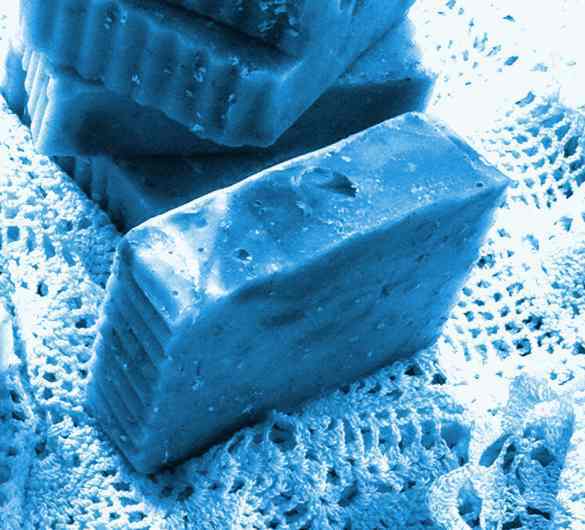 Over the last 2 years we have worked to develop a soap product that is genuine, affordable and of quality. 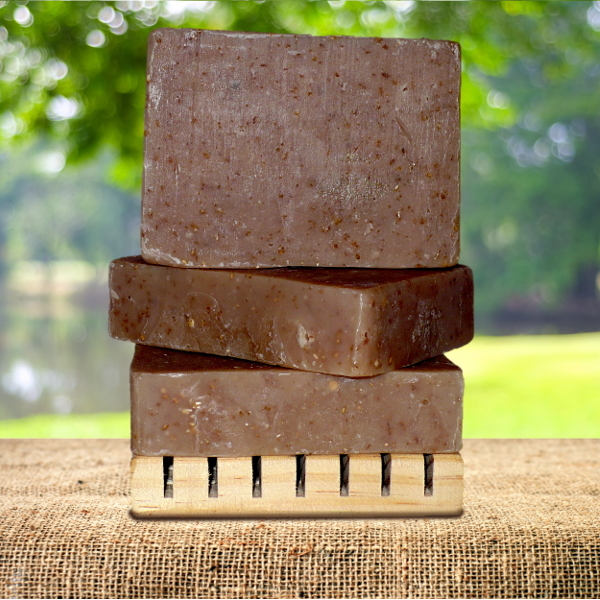 We love our product and are very excited about this mission we are taking together. 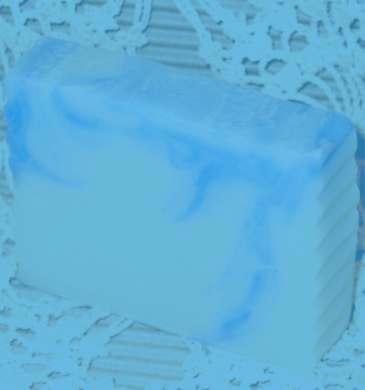 Our goal is for you, the consumer, to energize, clarify, sooth and calm yourself through the scents. 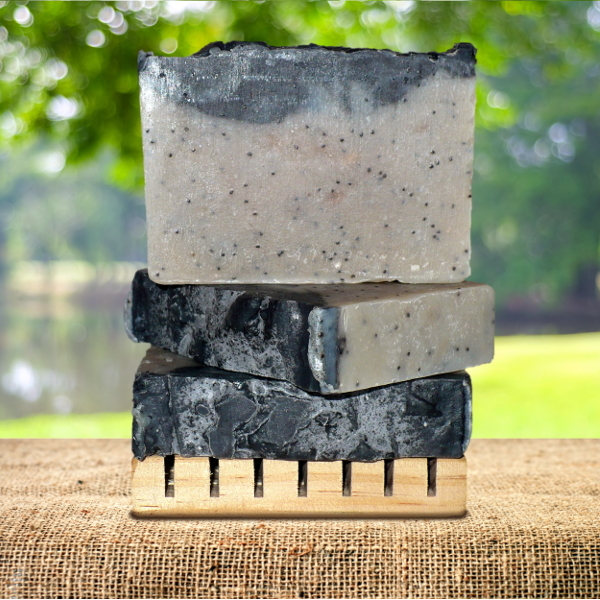 Enjoy your shower and bath time by having fun with Our Two Scents.